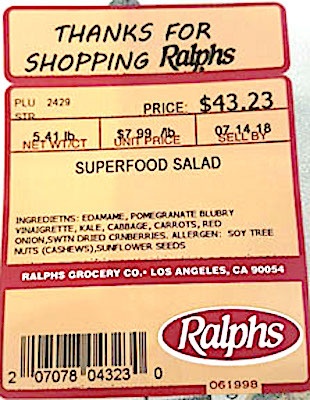 US/Silver Spring: Papa John’s Salads and Produce, a Tolleson, Arizona establishment, recalls certain batch/lots of numerous Fry’s Food, King Soopers, Ralphs and Smith’s Food and Drug branded Superfood Salads due to undeclared Peanuts, a known allergen, source of dietary intolerance and possible trigger of Anaphylaxis, a serious and potential fatal situation, requiring immediate medical intervention. The US Food and Drug Administration (“FDA”) reports the following Prepared Salads are subject to this recall. US/Springfield: The Illinois Department of Public Health (“IDPH”) reports that it has received confirmation of approximately 90 cases of Cyclosporiasis, an intestinal illness caused by the microscopic Cyclospora parasite, all serious health hazards. The Iowa Department of Health has noted a similar increase in cases. The US Food and Drug Administration (“FDA”) reports the initial investigation indicated a link to consumption of McDonald’s Salads produced at certain McDonald’s restaurants. Canada/Ottawa: OCOOW, LLC, a Sopchoppy, Florida establishment, recalls an estimated 108 units of Odie’s branded Solvent-Free Super Penetrating Oil and 48 units of Odie’s branded Safer Solvent due to suspected failure to meet Canadian consumer chemical hazard packaging and labelling required by the Consumer Chemicals and Containers Regulations, 2001 under the Canada Consumer Product Safety Act with and consequential risk of ingestion, aspiration, pulmonary injury, chemical Pneumonia and/or death, all serious health and safety hazards. 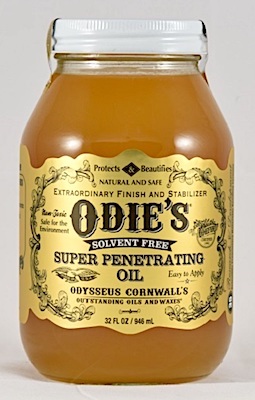 Health Canada/Santé Canada (“HCSC”) reports this recall involves certain batch/lots of Odie’s branded Solvent-Free Super Penetrating Oil and Odie’s branded Safer Solvent. 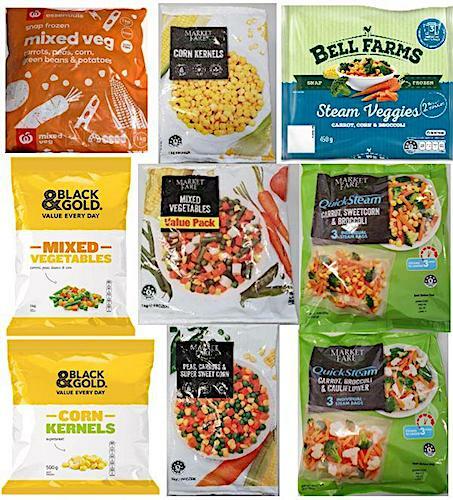 Australia/Canberra: Greenyard Frozen Belgium NV recalls certain batch/lots of ALDI, Market Fare, Metcash (IGA), Woolworths branded Frozen Vegetables due to suspected Listeria monocytogenes and consequential risk of gram-positive bacterial illness, a serious health hazard.